Graham Rowett suffered a traumatic brain injury in 2015 after an accident on his bike. 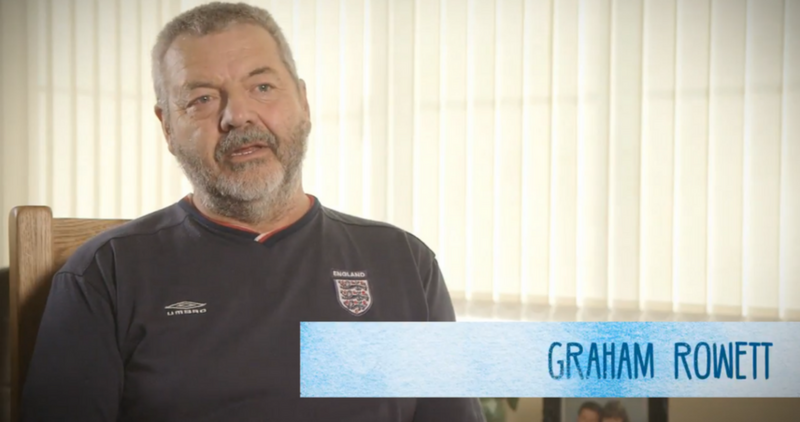 Here is his story of recovery and rehabilitation. Christchurch Group experts have produced a series of short films to explain how rehabilitation works. 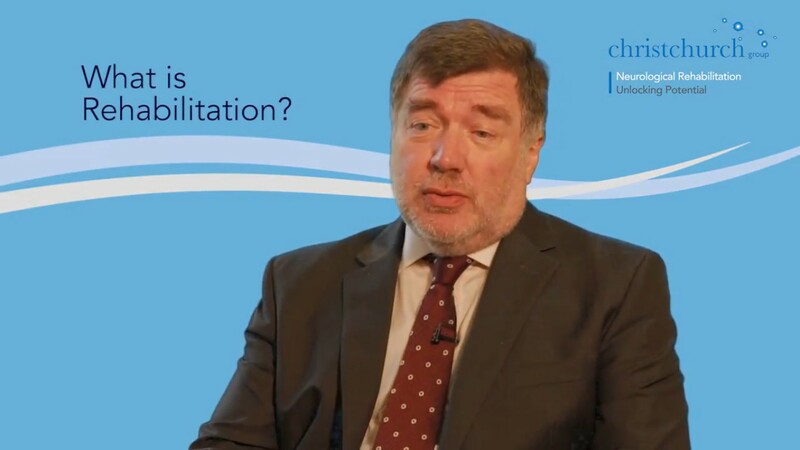 In this film, Clinical Director Professor Mike Barnes introduces neurological rehabilitation and how it helps to increase independence following a brain or spinal injury, stroke or neurological condition. 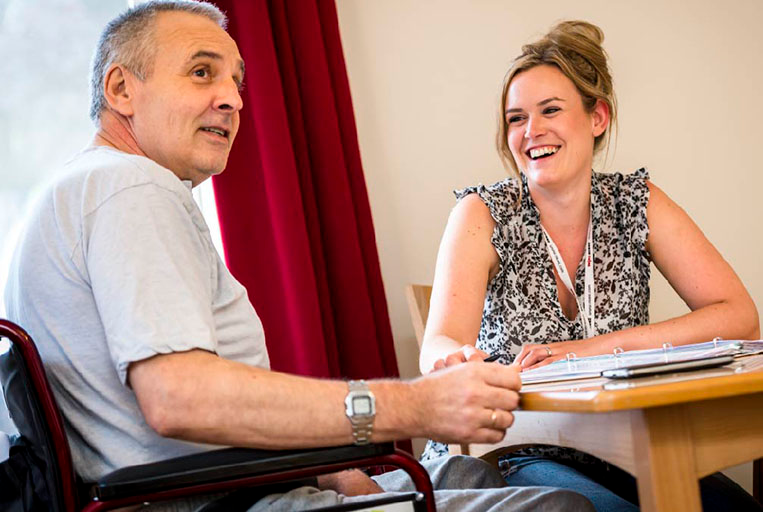 At Christchurch Group, our expert consultants and therapists work with people who have experienced brain and spinal injuries or neurological conditions. We aim to improve the patient's abilities so they can live more independent, healthy and fulfilling lives. Christchurch Group is an award winning neurological rehabilitation specialist. We are proud to achieve life-changing, evidence-based outcomes for adults with neurological conditions resulting from injury, illness or disease. Established to provide high quality brain injury rehabilitation within a community setting, since 1998 Christchurch Group has expanded its services to include neurobehavioural rehabilitation and specialist complex nursing including spinal injury rehabilitation, ventilated care and the management of progressive neurological conditions. A leading provider of expert rehabilitation, Christchurch Group has centres in six UK locations – York, Lincoln, Birmingham, Northampton, Bedford and Harwell in Oxfordshire. Find out more about us. Welcome to Christchurch Group. We provide high quality neurological rehabilitation to clients in our units across the UK.